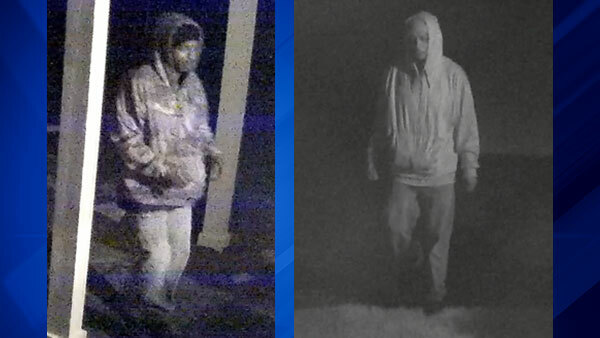 VERNON HILLS, Ill. (WLS) -- Vernon Hills police are investigating multiple residential burglaries that happened the same night in the northwest suburb. All three burglaries happened after 11 p.m. on May 8 in the Centennial Crossing and Gregg's Landing subdivisions, police said. Burglars entered the homes through an unlocked door or window while people were home and took wallets and purses. No one was injured in any of the break-ins. "In almost all of these cases, a rear door was left unlocked," said Chief of Police Mark Fleichhauer. "While it is often a forgotten step in a person's nighttime routine, diligently locking all doors and windows before going to bed is the number one way to prevent these types of crimes." Investigators obtained video footage of a man they believe is the main suspect in this investigation. Anyone with information is asked to call Vernon Hills Police at 847-362-4449.